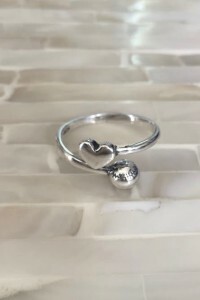 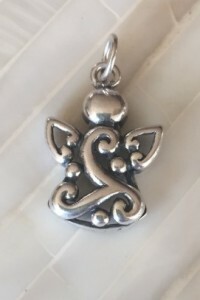 Our clearance room includes sterling silver jewelry gifts discontinued from our collection, featuring the same balance of quality materials and design at a lower price. 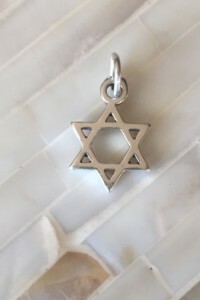 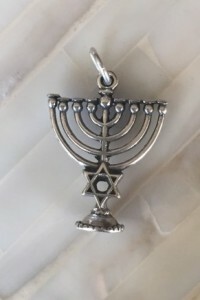 Sterling silver Star of David charm will make an elegant jewelry gift to represent your Jewish faith. 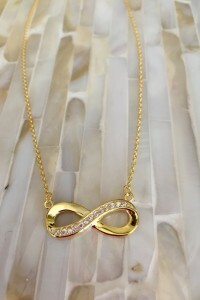 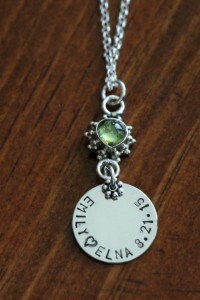 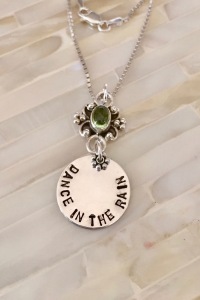 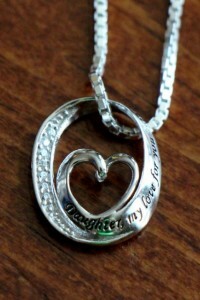 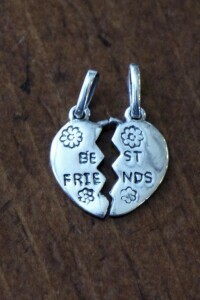 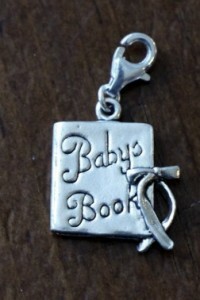 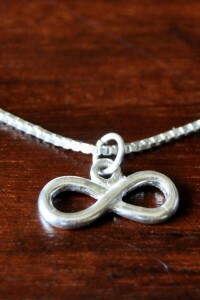 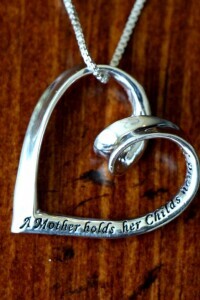 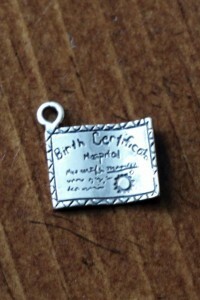 Add a personalized necklace hand stamped with a name, initial or date of religious milestone. 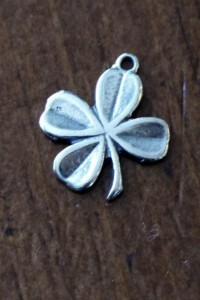 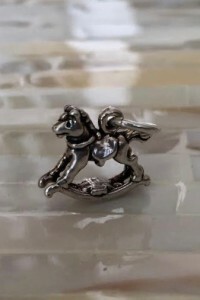 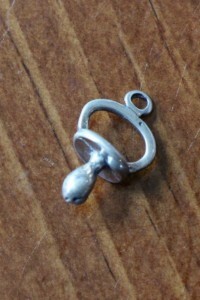 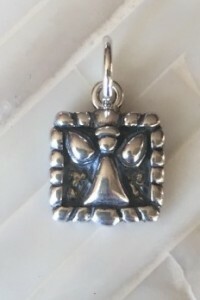 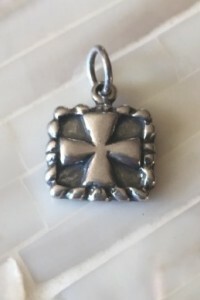 Sterling silver charm measures 14mm. 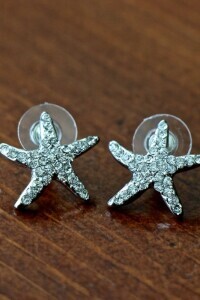 Vintage style starfish earrings encrusted with Swarovski crystals add the perfect touch of glamour for your beach wedding or vacation keepsake to keep the ocean and sea close at heart! 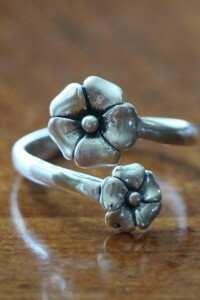 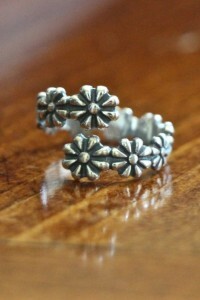 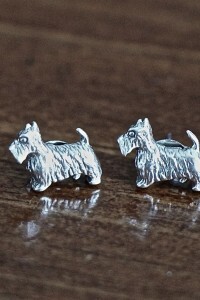 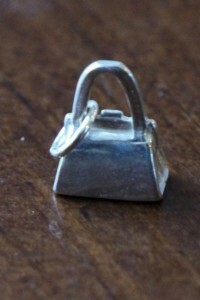 Sterling silver earrings measure 1/2″. 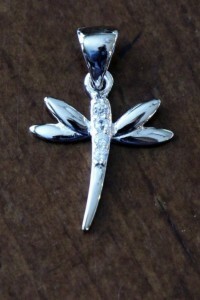 Detailed with Swarovski crystals. 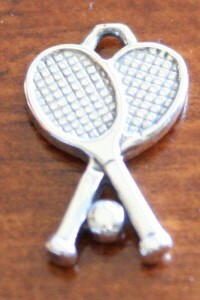 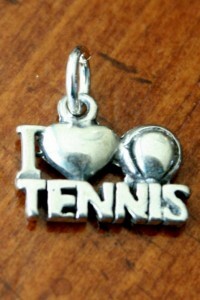 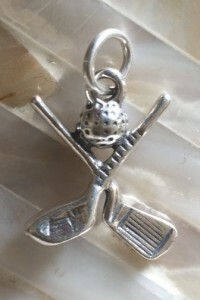 Sterling silver tennis racket charm makes great tennis jewelry great gift for your favorite tennis player, team or tennis coach. 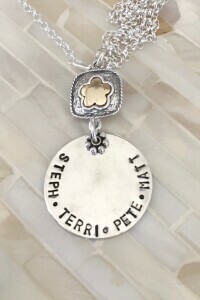 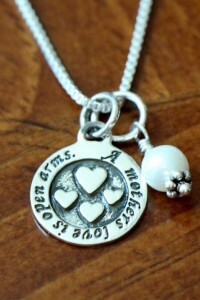 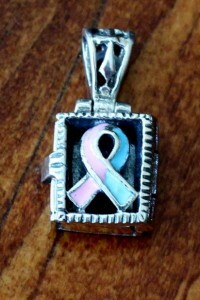 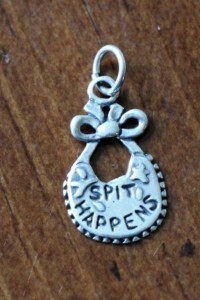 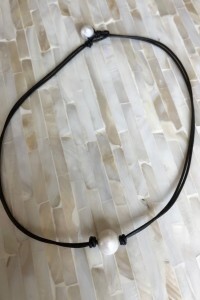 Add a personalized necklace hand stamped with a name, initial or favorite team. 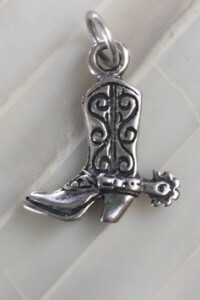 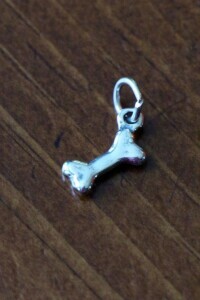 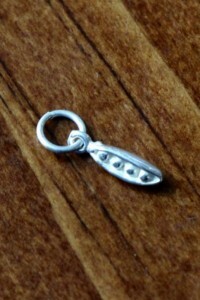 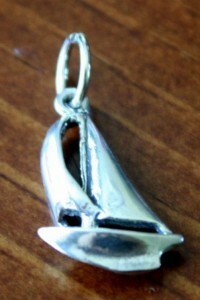 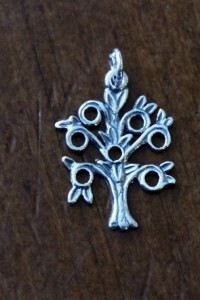 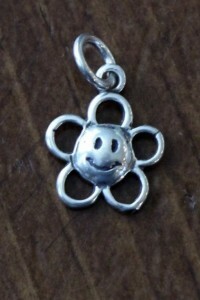 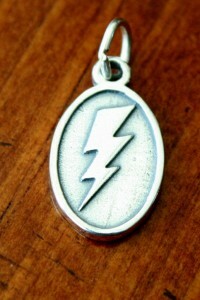 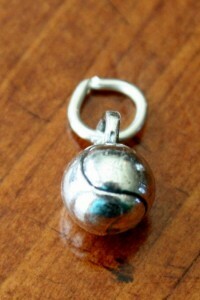 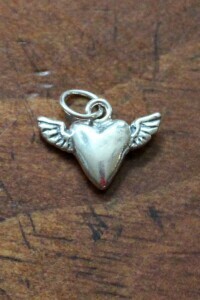 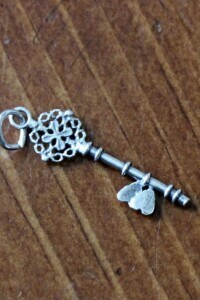 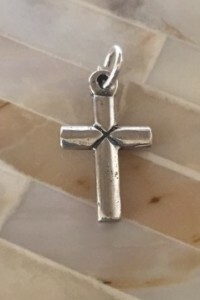 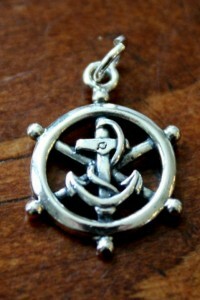 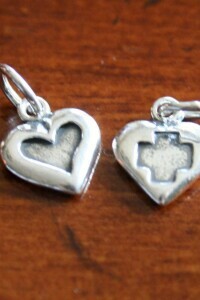 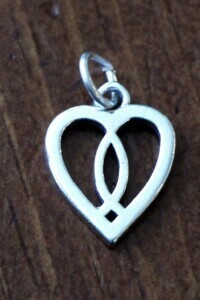 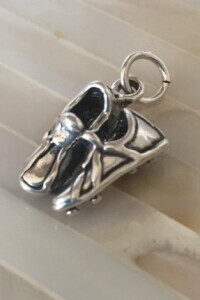 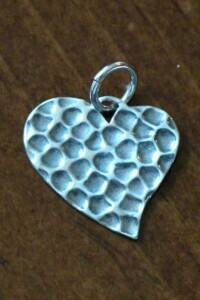 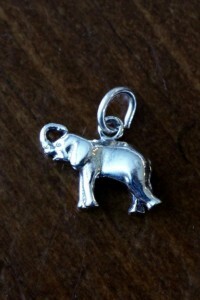 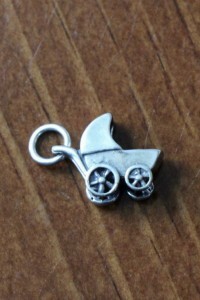 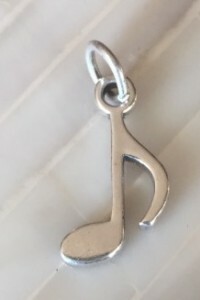 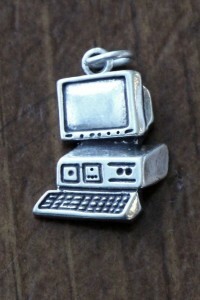 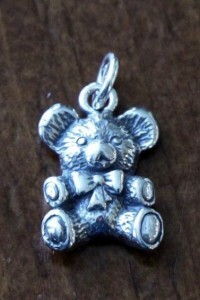 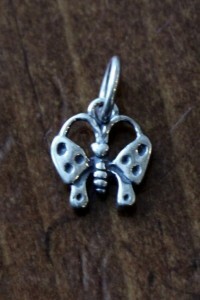 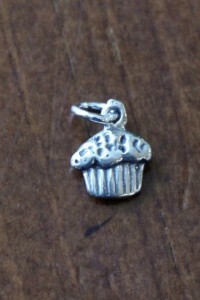 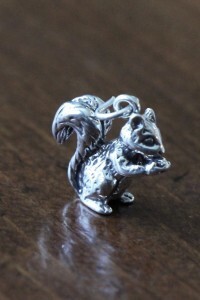 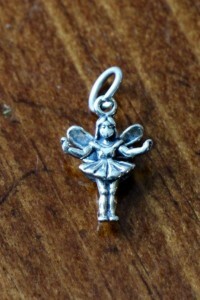 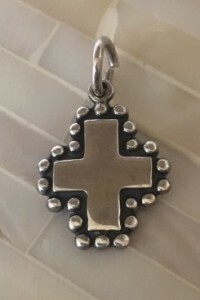 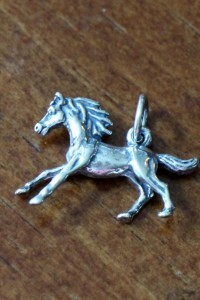 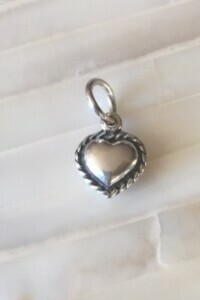 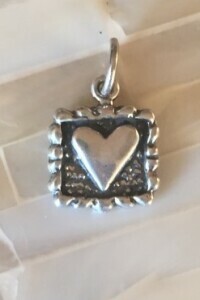 Sterling silver charm measures 11mm.